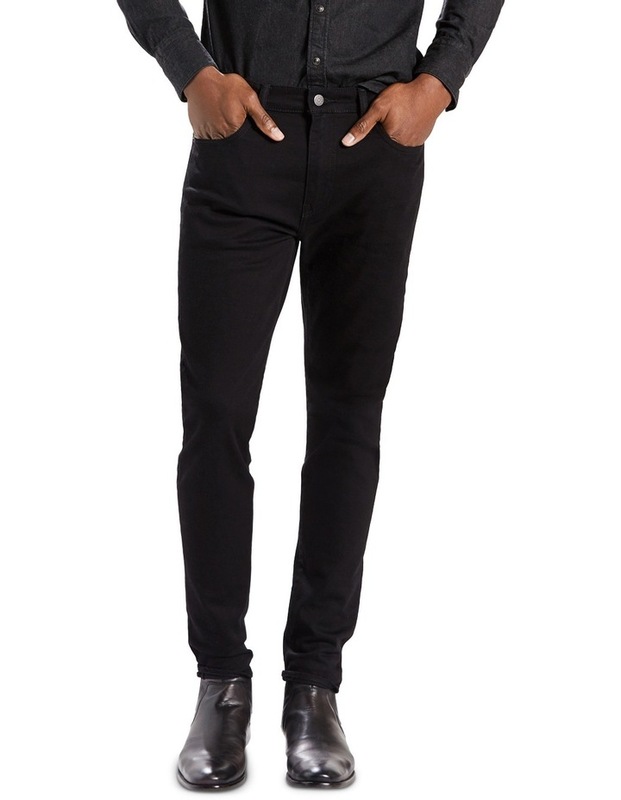 A progressive tapered jean for the fashion forward guy. We took our popular 520 Extreme Taper and sized them down for a slimmer fit through the hip and thigh and a tapered leg. The result is the 512 Slim Taper Jeans, a sleek, tailored jean that is best for slimmer builds. 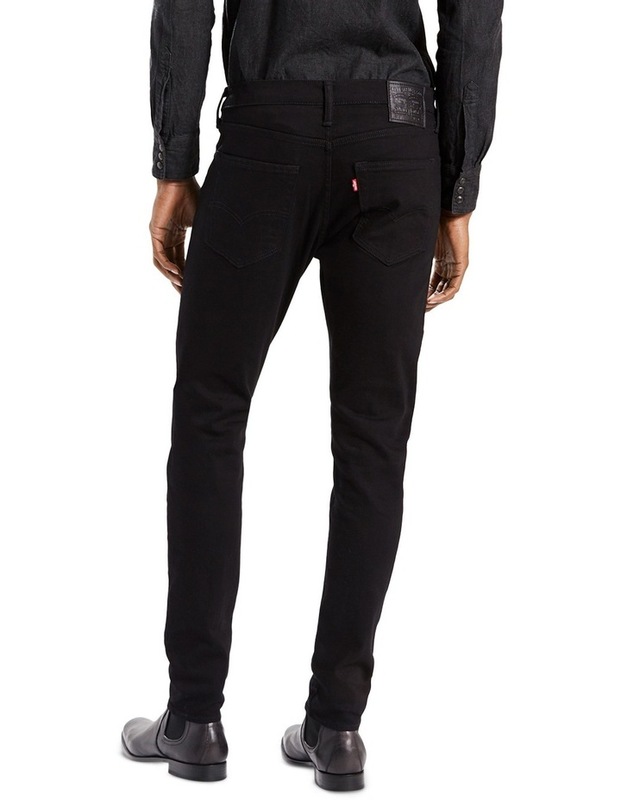 Sits below the waist with a slim fit through the hip and thigh and a tapered leg.